Wipro board on Friday approved an issue of bonus shares wherein shareholders will get one bonus share for every three shares held by them. 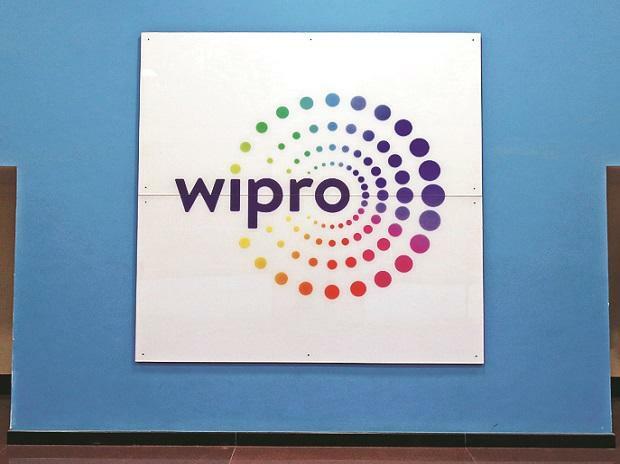 "Issue of bonus equity shares in the proportion of 1:3, that is one bonus equity share of Rs 2 each for every three fully paid-up equity shares held and a bonus issue...of one ADS for every three ADS held, as on the record date, subject to approval of the Members of the company," Wipro said in a regulatory filing. The record date for reckoning eligible shareholders (including ADS holders) entitled to receive bonus shares will be communicated later, it added. Wipro had announced a bonus issue of 1:1 in April 2017. The filing said Wipro has an aggregate amount of Rs 46,847.9 crore as on December 2018 in free reserves, securities premium account and capital redemption reserve account. The company has also increased the authorised share capital from Rs 1,126.5 crore Rs 2,526.5 crore by creation of additional 700 crore equity shares of Rs 2 each, it added. Cash-laden Indian IT firms have been returning surplus cash on their books to shareholders by way of dividends and buybacks. Earlier this month, Infosys had announced a buyback offer of Rs 8,260 crore.